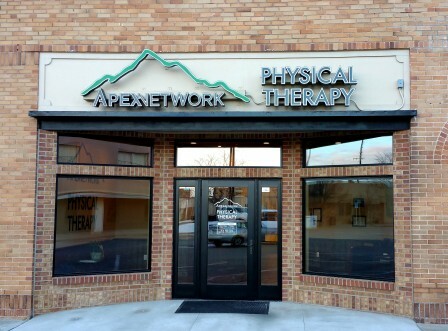 Our therapists are trained in a variety of manual therapy techniques that assist with the healing process, including Dry Needling and Instrument-Assisted Soft Tissue Mobilization. Built to meet the needs of the workplace, Apex Comprehensive Occupational Management and Prevention (ACOMP) is a full spectrum industrial strength program that takes a revolutionary approach to workers' compensation claims. 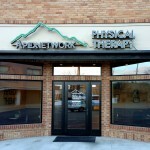 We address every aspect from prevention to injury resolution.